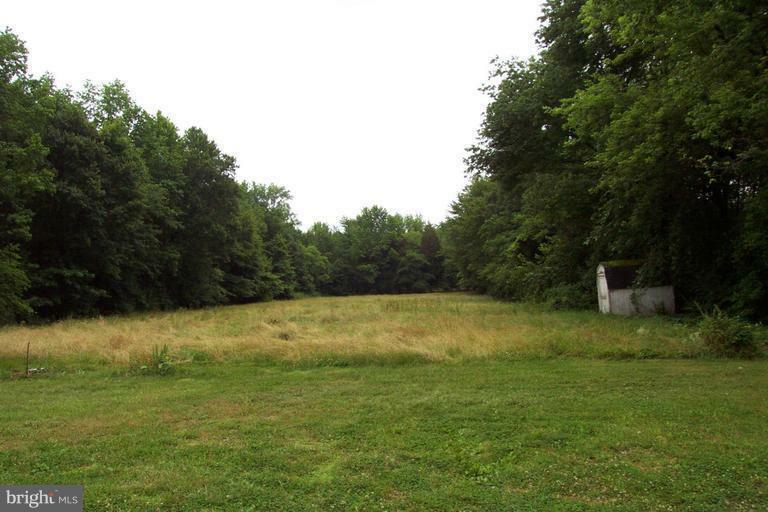 DRAMATIC PRICE DROP on your own private 2 acre lot with mature Maple trees in Historical Chestertown ! Founded in 1706 it was once Marylands second leading port and has a proud maritime history. Value is in the land. Check w/city for zoning. Agricultural. FYI: According to the city a home on this lot can only be up to 1600 sq. ft.